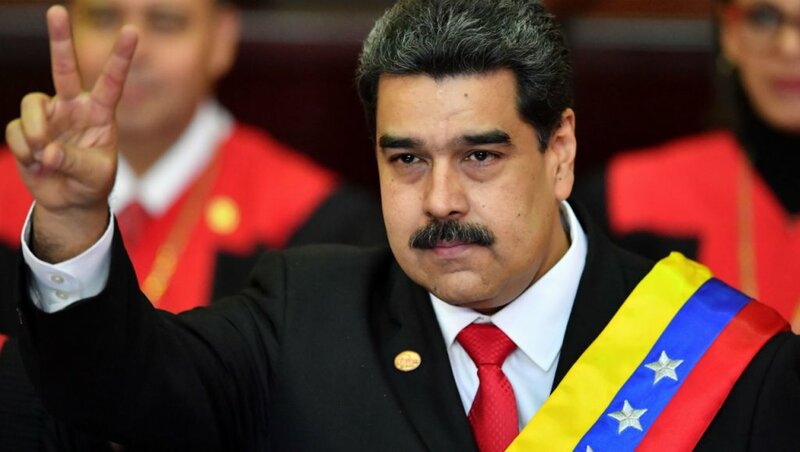 On January 23, Juan Guaidó, who had recently been installed as president of the country’s opposition-led National Assembly, declared himself interim president of Venezuela in an attempt to oust the incumbent, Nicolás Maduro. 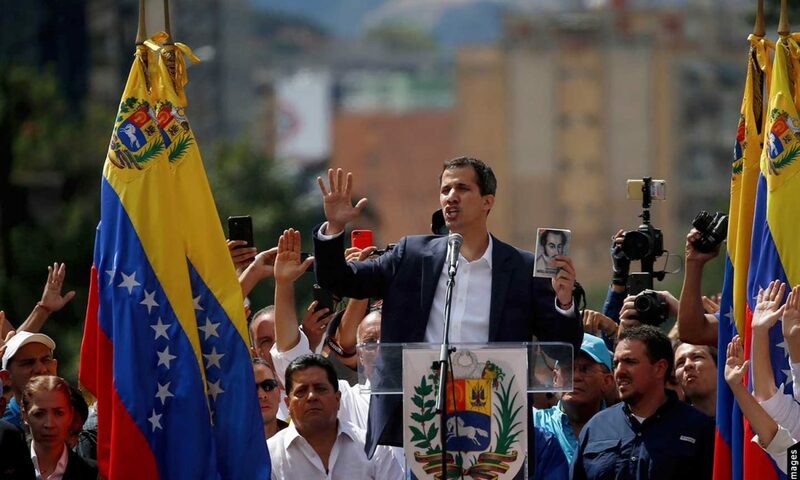 But with Venezuelan society deeply divided, and the military continuing to support Maduro, it isn't clear how Guaidó can succeed. 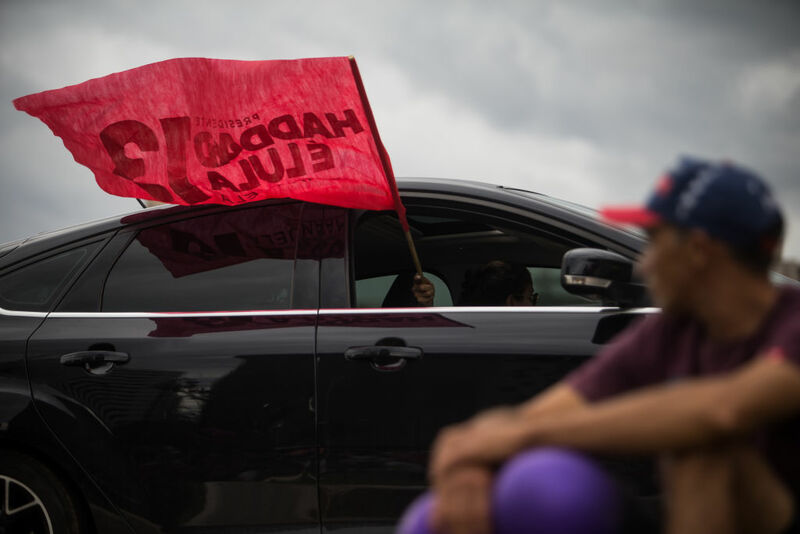 In this article, Marco Teruggi, who has spent the last six years observing first-hand this complexity as a participant in Venezuela’s communal project, reflects on the opposition’s attempt to form a parallel government and their failure to grasp the social reality of the Chavista base. 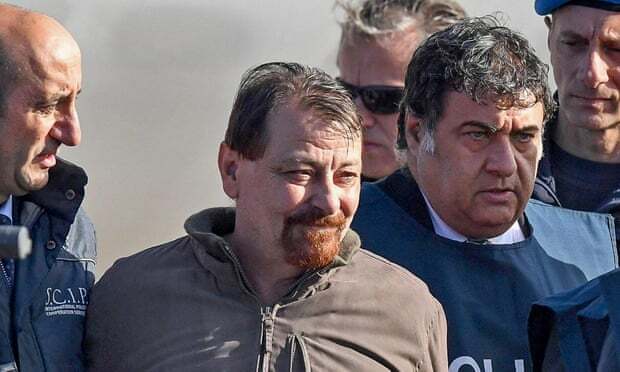 The extradition of Cesare Battisti, crime novelist and former Italian leftwing militant who had been living in exile in France and Brazil since the late 1970s, demonstrates a worrying new level of collusion between right-wing governments in Europe and Latin America. 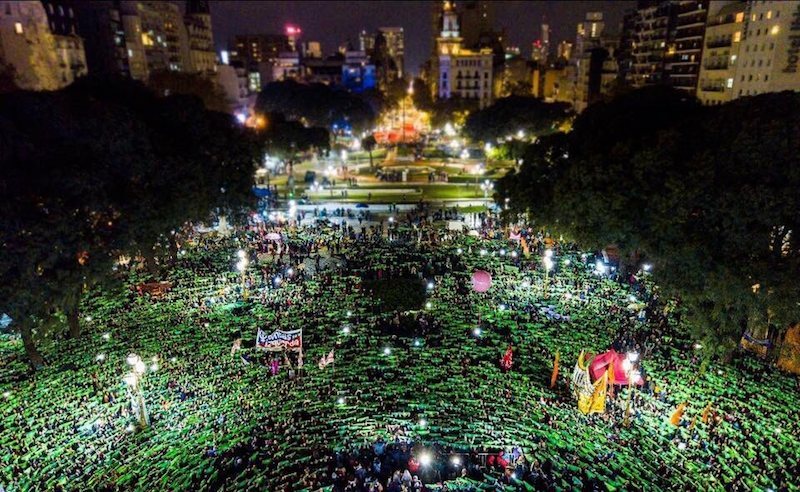 However, Battisti's arrest occured in Bolivia and with the approval of the country's left-wing leader Evo Morales. 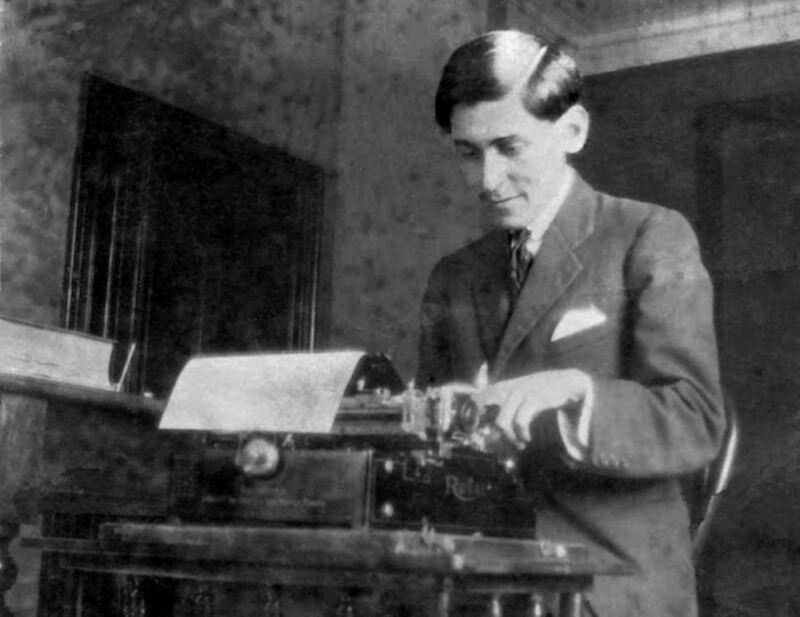 In this article, Pablo Stefanoni argues that Bolivia's president has found himself tangled up in an operation that goes to the heart of an emerging new extreme-right international. 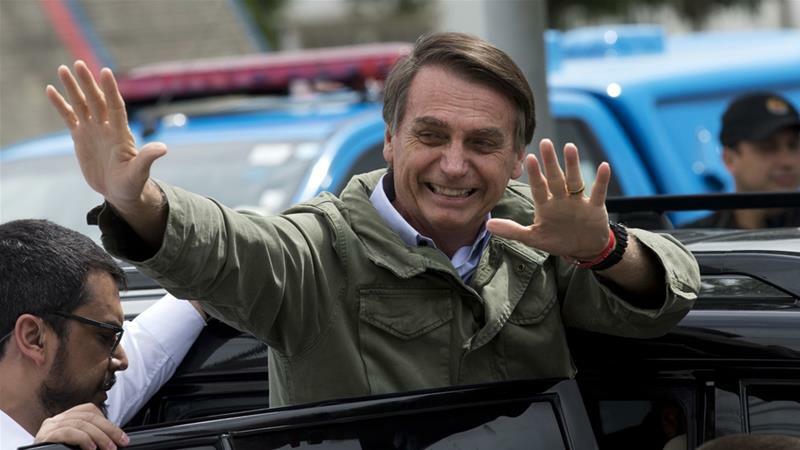 Jair Bolsonaro, the far-right politician, has won the Brazilian Presidential election, beating the PT's Fernando Haddad. During the campaign, Bolsonaro repeatedly threatened not just the PT and the Brazilian left, but the foundations of Brazil's democracy. In this report from Brazil, Conor Foley asks what Bolsonaro's victory could mean for the future of the country. 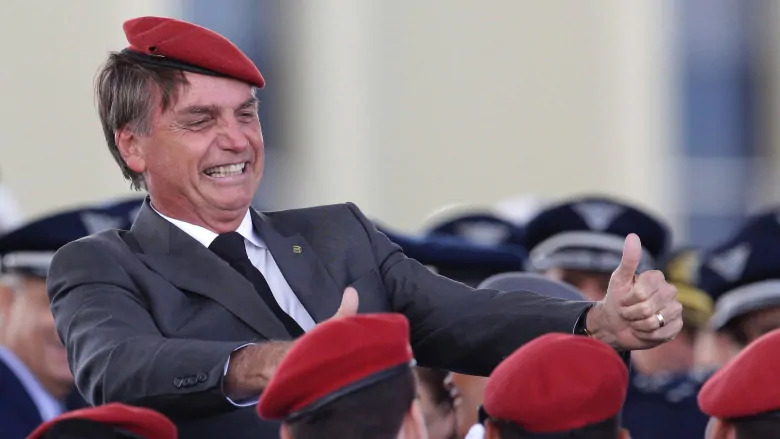 The far right Jair Bolsonaro looks set to win tomorrow's election in Brazil. Alfredo Saad-Filho argues that his improbable rise represents the growth of an authoritarian neoliberalism in Brazil and across the world. If he's elected president, Brazilian democracy could collapse. 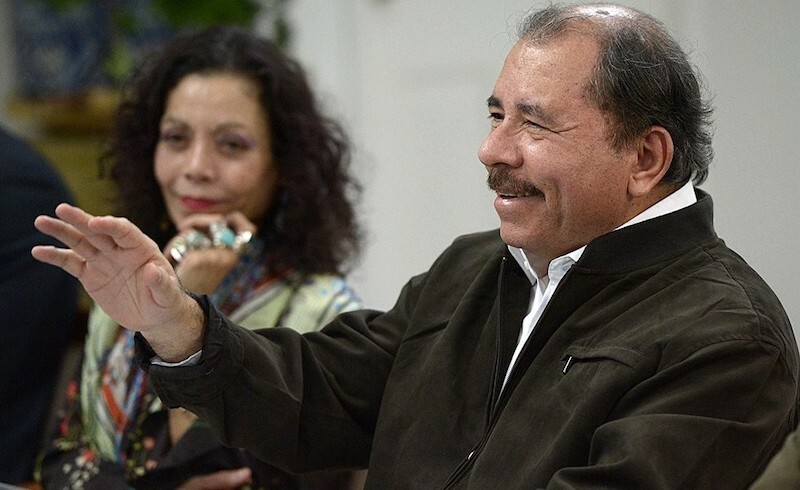 Washington's primary interest in Nicaragua is not getting rid of Ortega but in preserving the interests of transnational capital in the country and the hegemony of capital over any post-Ortega political project. 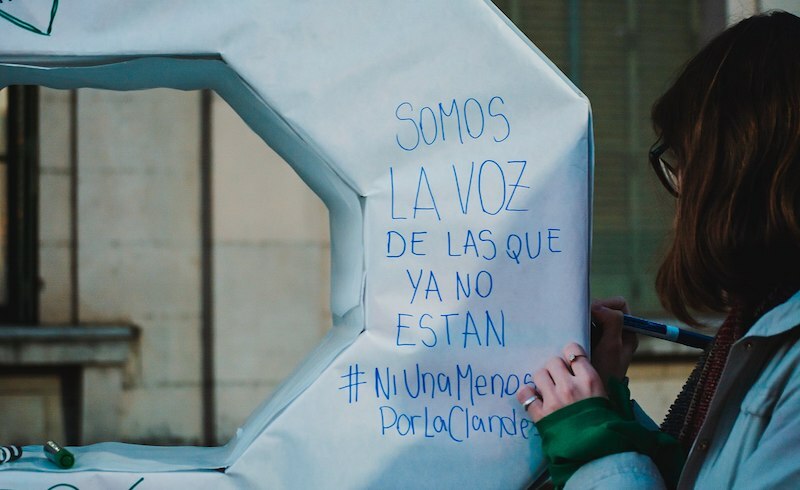 The battle for legal abortion in Argentina is the starting point of a much broader struggle.